The beautiful coasts of Australia and Tasmania boast a playful white and pink flower known as kunzea. Produced from the steam distillation of the leaves and green branchlets, Kunzea essential oil offers a spicy, woodsy aroma to uplift any environment. With properties that help soothe fatigued muscles and work to reduce the appearance of blemishes, Kunzea will be a new household staple. 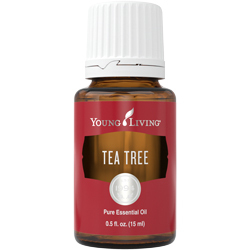 Use alongside Purification® to help purify the air or instead of Tea Tree for a more pleasant aroma and milder sensation when applied topically. 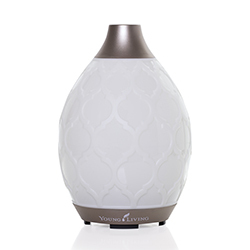 Diffuse throughout your home for a relaxing, woodsy aroma and to help create an uplifting environment. 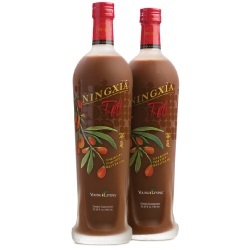 Add to V-6™ Vegetable Oil Complex and use as a massage after workout to help soothe fatigued muscles. Add to your daily face regimen and apply topically to skin to help reduce appearance of blemishes. Start an evening of studying accompanied by this spicy, woodsy scent. Rid your living spaces of distasteful smells with this clean aroma. 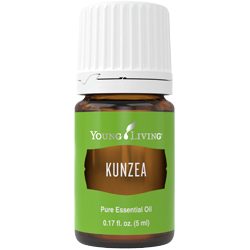 Kunzea has a clean, spicy, and woodsy aroma. It has comparable properties and uses to Tea Tree oil but offers a more pleasant aroma and milder feel when applied topically. CAUTIONS: Keep out of reach of children. For external use only. Keep away from eyes and mucous membranes. If you are pregnant, nursing, taking medication, or have a medical condition, consult a health care professional prior to use. A native shrub that grows wild along the southern coast of Australia and Tasmania, kunzea was used for centuries by native cultures. The kunzea plant, with its bulbous tops and whimsical blossoms, is commonly referred to as “white cloud.” Its white and pink flowers are found growing in sandy soils along coastal regions and often attract native insects, birds, and small animals. 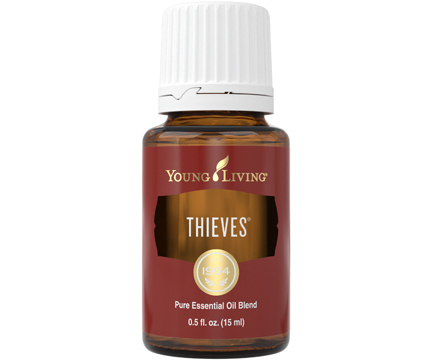 YL REGION: Most Young Living Kunzea essential oil comes from Australia. Kunzea essential oil joined the Young Living family in 2018.